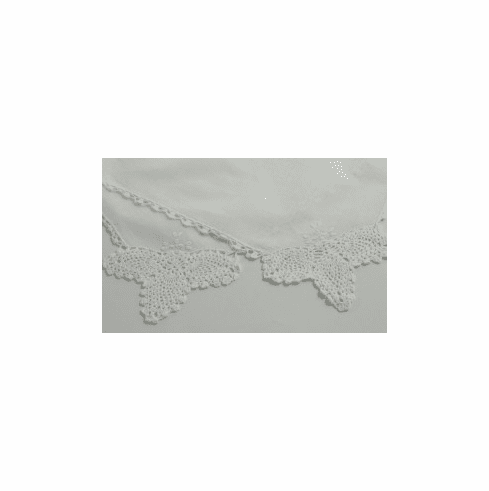 Beautiful lace motif embellishes one corner and a delicate crochet edging extends around the entire handkerchief. 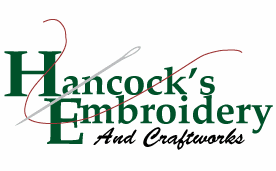 The lace on this handkerchief is hand crocheted! The classic corner motif has been described as an Angel or a Pineapple design. White 100% Cotton These handkerchiefs are approx 12" square.